Hawaii is no longer a luxury destination. 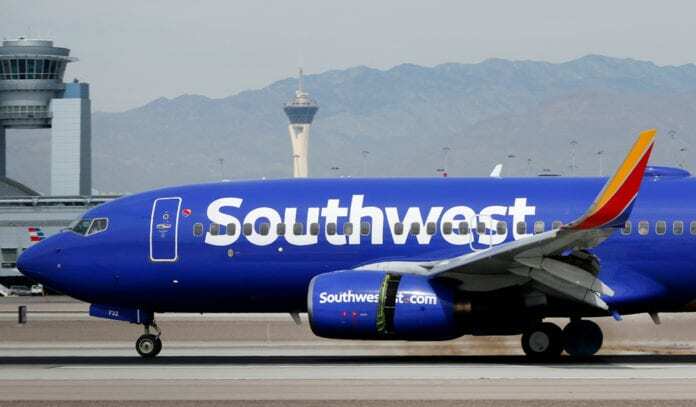 With four low-cost carriers now serving the Aloha State, Southwest Airlines is getting closer to launching its long-anticipated service to Hawaii. The carrier plans to make its first flight to the state today – without passengers. The flight from Oakland, California, to Honolulu, will be a proving flight that’s part of Southwest’s effort to secure the “ETOPS” certification it needs from the Federal Aviation Administration to operate long overwater flights with its two-engine Boeing 737 jets. Only FAA Representatives along with Southwest ETOPS Program Team Representatives and ETOPS-trained Southwest Pilots will be onboard to demonstrate the carriers long range navigation and communication procedures and equipment. Gambling is an important revenue stream for tourism in the Mariana Islands, a U.S. territory north of Guam. In Mariana Islands, The chairman of the House Committee on Gaming will meet with the Commonwealth Casino Commissioners to discuss Imperial Pacific International’s recent profit advisory warning.